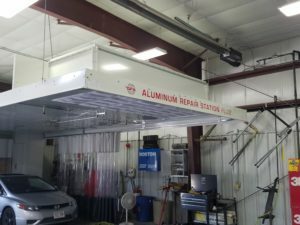 ALUMINUM PREP STATION – With the advent of aluminum vehicles, there is now a need for special equipment to service any collision problems. This means a large investment in a prep station exclusively designed for aluminum. In June of 2017, DB Auto Body installed the new prep station and its ready to service the new F150 and all aluminum based vehicles. FREE ESTIMATES – All of our estimates are done at no charge and will take about 15-20 minutes while you wait comfortably in our reception area. If you have a contact number, we can email your claim with digital pictures of the damage to your agent or insurance company. This begins the process of repairs to your vehicle. Once the insurance receives the claim, they will contact the shop to discuss repairs and we will call you to arrange a convenient time to drop off the vehicle. AUTO RESTORATION – Restoration of collector cars is an unlimited budget scenario. It is a long term committment by both the customer and the shop. Typically a restoration can be a year or more to compeletion. Our restorations are guaranteed to last longer than you do! Stop in and talk to us about your restoration or possible preservation on anything from a car to an old gas pump. ALIGNMENTS – Our alignment service is always a 4 wheel alignment. Give us a call to schedule an appointment! PDR – Paintless Dent Repair is a great option for the small everyday dings you can get. Mike, our PDR guy is the best around. He can make your dents disappear. Call us to take a look to see what can be done for the minor dents that you want to go away. SERVICE REFERRALS – We are always willing to suggest the best service facilities around for work related to automobiles. That includes insurance companies, auto dealers and mechanical repair. 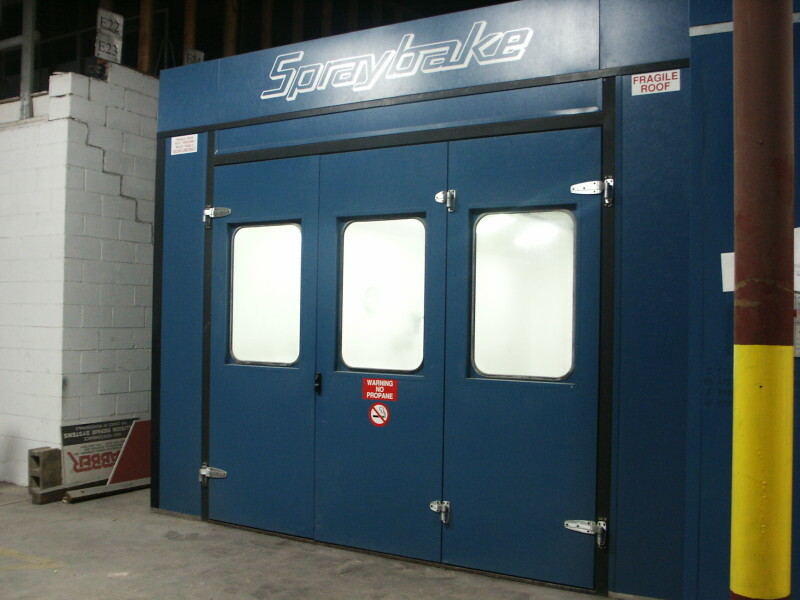 We offer our opinions based on experience we have had in our shop dealing with all of these types of companies. Some are good and some are great.